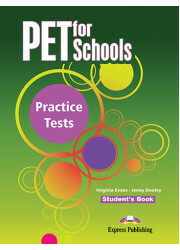 KET for Schools Practice Tests is a collection of ten complete practice tests written in line with the specifications for the KET for Schools examination. The tests in this collection reflect the KET for Schools syllabus, both in content and format, and therefore provide thorough, systematic exam preparation and practice. 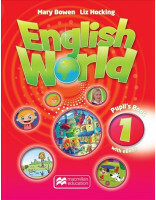 • The ten tests cover the range of topics, vocabulary and structures included in the KET for Schools syllabus. • The Teacher´s Book contains all the Student´s Book material with the answers overprinted, model answers for the Writing Paper, tapescripts of the recorded material and expanded versions of all Speaking Tests with suggested answers.